As part of Verizon's offer, customers who sign up for the upcoming service are eligible to receive an Apple TV 4K box or a subscription to YouTube TV as part of the deal. While Verizon does not specify terms and conditions,The Verge reports users will have to choose between Apple's hardware or Google's streaming product. "Apple TV 4K delivers a stunning cinematic experience at home with support for both 4K and High Dynamic Range (HDR), featuring unbelievably sharp, crisp images, richer, more true-to-life colors, and far greater detail in both dark and bright scenes. 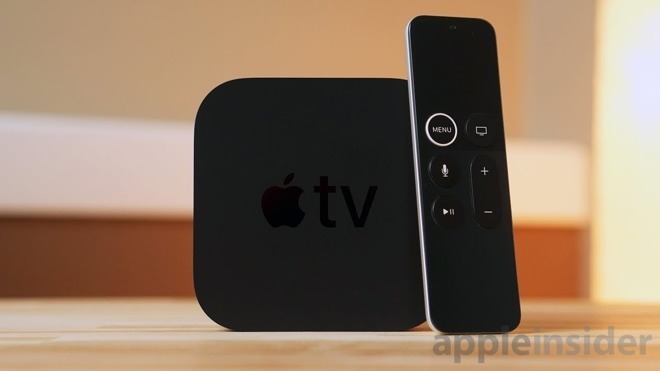 Apple TV 4K has been a hit since its debut last fall, offering customers an unmatched selection of 4K HDR movies and TV shows from iTunes, Netflix, and Prime Video," Verizon said in its press release. Of the big four wireless companies in the U.S., Verizon is angling to be the first to roll out 5G residential broadband, with installations set to begin in the four launch cities later this year. The telco plans to add the speedy tech to its mobile subscription offerings in the first half of 2019. Verizon on Tuesday also announced a fourth launch market in Indianapolis, which joins previously identified launch cities Houston, Los Angeles and Sacramento. Today's announcement comes on the heals of another Verizon and Apple promotion. Last week, the company began offering six months of free Apple Music to any customer with an unlimited data plan, regardless if they are a new, existing, or lapsed Apple Music subscriber.